This week’s podcast is a re-broadcast. 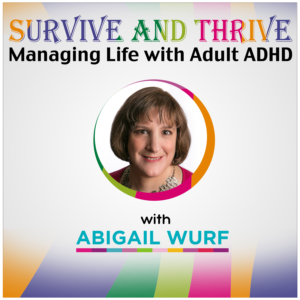 The topic is ADHD and relating to family. This week’s podcast is a re-broadcast. The topic is ADHD and our relationship with money. This week’s podcast is a re-broadcast. The topic is ADHD and romantic relationships.